The human aura is described as a hazy bubble of light that surrounds a human being from head to toe. Each layer of the aura relates to the physical, mental, emotional and spiritual conditions of an individual. Energetic vibrations of a person’s thoughts, feelings, state of health, awareness, and past experiences are stored in the different aura layers. 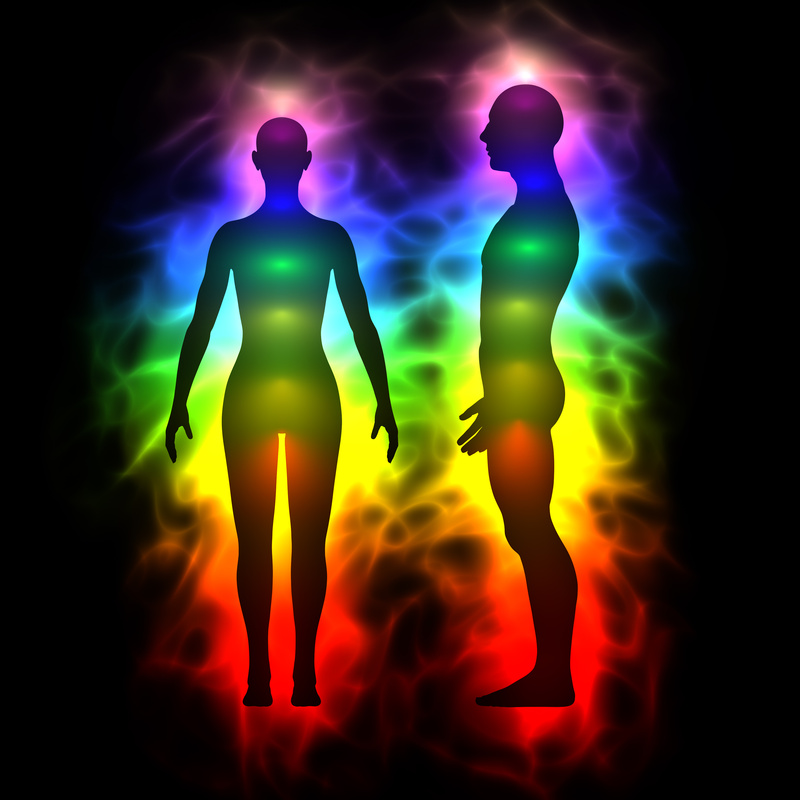 An aura has multiple layers that interact and relay information between the body through its seven chakra energy centers, and the immediate external environment. The etheric layer is the first layer of the aura and spans ½ inch to 2 inches from the surface of the skin, outlining the body. This field of energy connects primarily with the first chakra, our organs, glands and meridians, and relates to the condition and health of the physical body. Second layer of aura is about one to three inches from the body. This is an important layer and need to be well maintained as this connects first and third layer of aura.This layer exhibit emotions and feelings. Third layer of aura extend between three to eight inches. This represents your mental ability and creativity of mind. It is in yellow shade. Fourth layer is your spiritual attributes reflect with vibrant rainbow colours. This is of approx one foot span. Fifth layer extend about two feets. This contains various physical form of the world. Sixth layer is up to two and a half feet span. This layer is of mostly spiritual realms and unconditional love. Seventh layer is the outermost layer of aura, it holds all other layers and can span more than three feet. This connects the soul with the universe, making you divine.